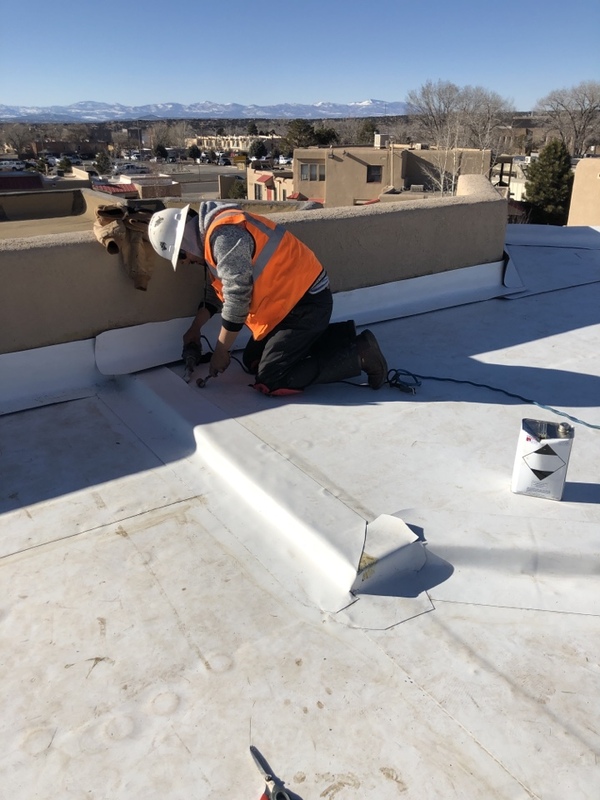 Clients in the area trust us with their residential and commercial roofing properties because they know that our team is highly knowledgeable and equipped with the latest technologies, such as infrared leak detection. 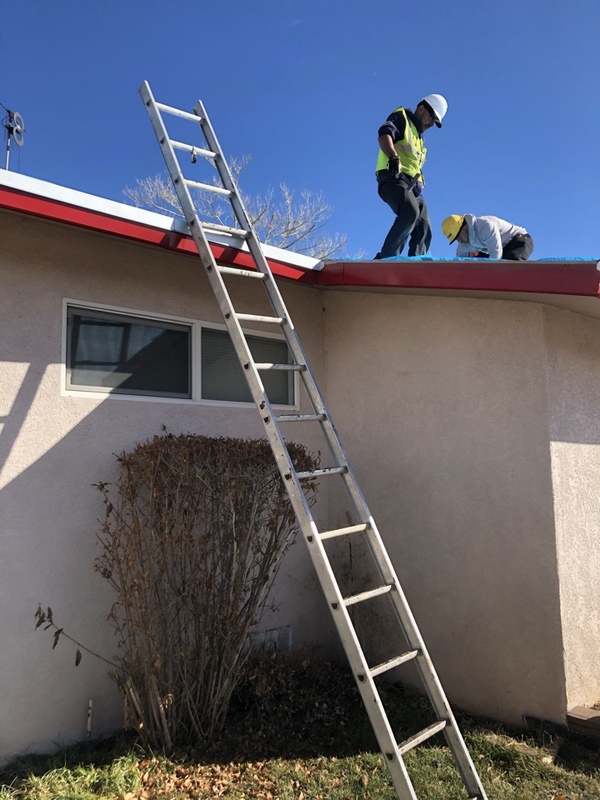 Because customer satisfaction is our top priority, our contractors work with you one-on-one to find a tailored solution to all of your roofing needs. When the unexpected happens, we offer 24/7 emergency roof repair. We’re fast on the scene and will work diligently to repair your roof back to its pre-loss condition. 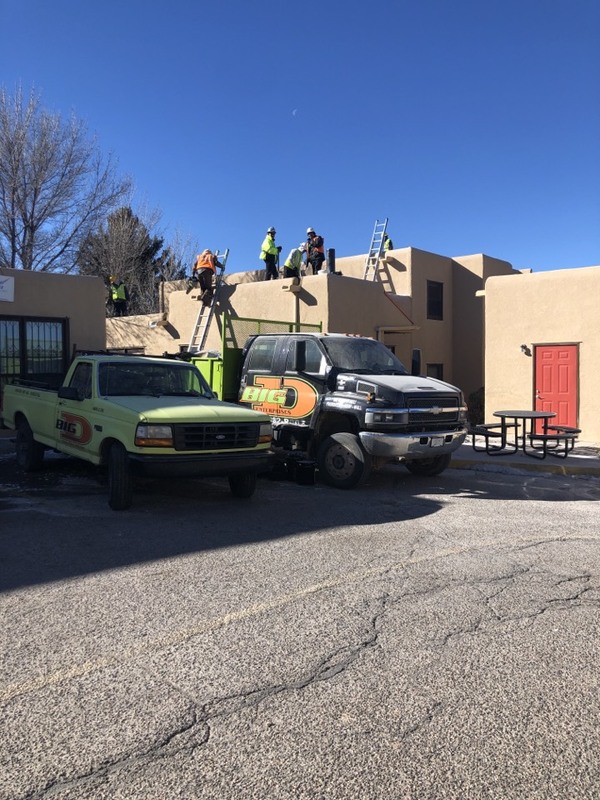 As a local roofing company, we know first-hand the care and maintenance your roofing system requires to function based on its surrounding climate. When you choose Enchantment Roofing & Construction, you can trust you will receive personable customer care and elite craftsmanship. We can’t wait to welcome you to our roofing family. With our dependable roofing systems, we want to keep your home and the people it protects as safe as possible. We offer roof maintenance, repair and replacement services. Call (505) 989-1790 or submit our online form to receive your free in-home estimate today. We look forward to working with you!